Donna is a mother to two beautiful daughters. She is a graduate from the University of New Orleans with Bachelor’s Degree in Business Management. 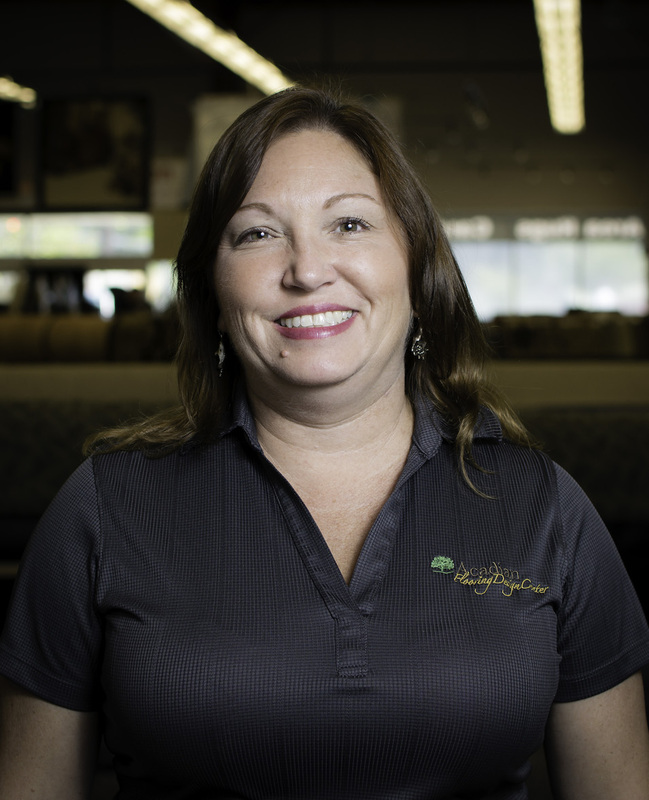 With over 25 years of experience in the flooring industry, Donna is well equipped to help you with your project. Come in and see your Covington Store Manager! 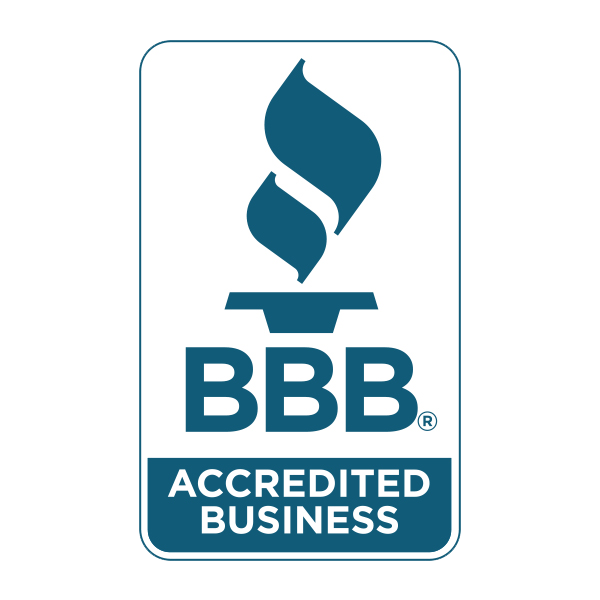 With over 15 years experience in the flooring industry in both sales and installation, Shawn is more than adequately qualified to help you with your flooring needs. When you schedule your free estimate, expect to see Shawn arriving at your door. Mark possesses the ability to go the extra mile in customer service. He has a wealth of product knowledge and the installation process. He can help you with the correct flooring option for your home. Brad has over 12 years of flooring product knowledge and has excellent customer service ability. He can assist you in determining your flooring needs to match your personal lifestyle and walk you through a confident buying decision.